A small, active bird with distinctive stripes on the head and wings, this bird gets its name from the tough spines that strengthen its longish tail. Flocks arc seen in forest and scrub at all altitudes from lowland to mountains. 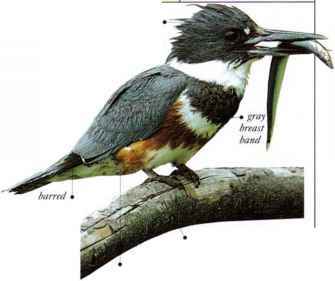 The birds feed on insects, which they hunt in vegetation, on tree trunks, and on branches. • NliST A cup nest of plant materials built behind loose bark or in a tree hole. • DISTRIBUTION Lower Andean slopes and low-lying forests from C. Chile southward.